Scientists have noticed many years ago that when buckyballs (soccer ball shaped carbon molecules) are thrown onto a certain type of multilayer graphene, they spontaneously assemble into single-file chains that stretched across the graphene surface. Now, researchers from Brown University have explained how the phenomenon works, and that explanation could pave the way for a new type of controlled molecular self-assembly. 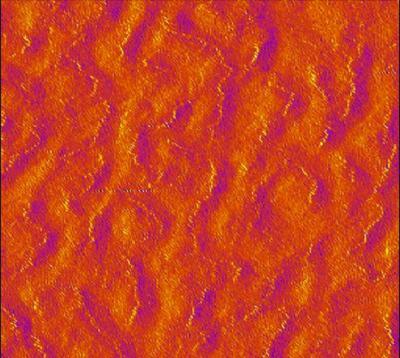 The Brown team shows that tiny, electrically charged crinkles in graphene sheets can interact with molecules on the surface, arranging those molecules in electric fields along the paths of the crinkles. Researchers from ICN2, IMB-CNM, CSIC, IDIBAPS, and ICFO have designed a graphene-based implant able to record electrical activity in the brain at extremely low frequencies and over large areas. The team explains that electrode arrays currently used to record the brain’s electrical activity are only able to detect activity over a certain frequency threshold. 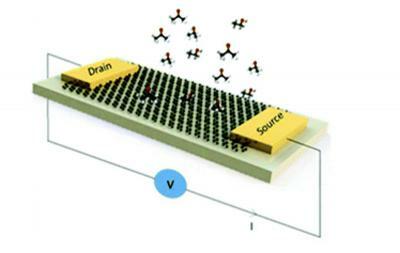 The new graphene-based technology presented in this work overcomes this technical limitation, allowing access to information found below 0.1 Hz, while at the same time paving the way for future brain-computer interfaces.